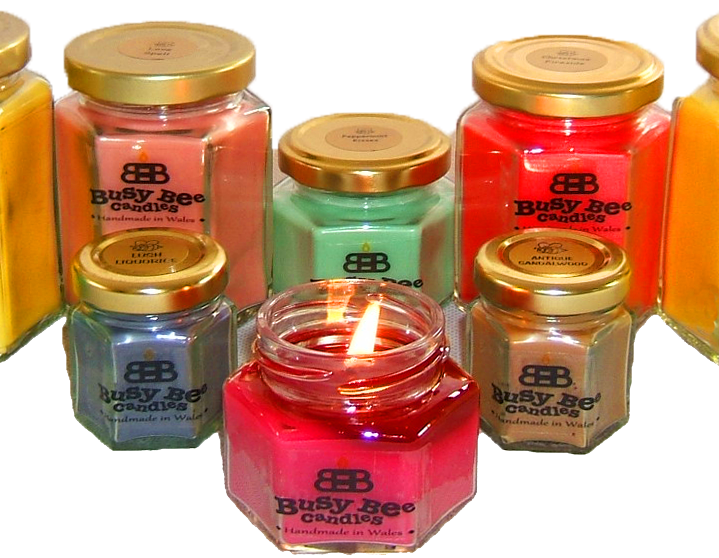 Busy Bee Candles offer a fantastic range of handmade soy wax scented candles available in huge selection of over 250 amazing fragrances. 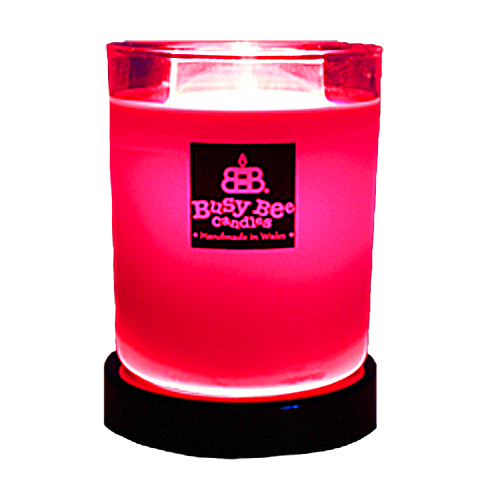 Each Busy Bee Candles Scented Candle is handmade here in our workshops in the UK. We use only the finest natural soy wax, incredible fragrance oils and candle specific dyes. 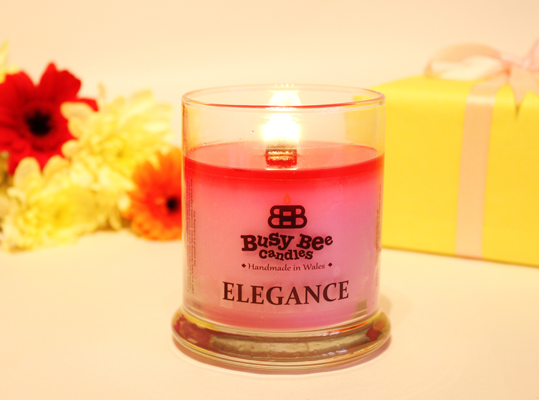 You’ll know you’re receiving quality when you order your Busy Bee Candles Scented Candle! Offered in three beautiful collections each with it’s own style. Choose your Scented Candle Collection and begin your journey of home fragrance exploration! We have over 250 scents available!! Classically elegant and featuring a cotton wick. Available in four sizes ranging from a cute Mini Me Candle that’s perfect as a sampler to larger more substantial jar candles that provide a great fragrance throw. A totally unique take on a scented candle from Busy Bee Candles. No flame, no wick and no fuss! A safer, better and stronger scented candle for the 21st century. Simply switch on and turn the dial for an incredible fragrance performance. Magik Candle® is quite simply the best scented candle available! Beautiful apothecary style jars with a sealed glass lids and featuring a crackling wooden wick for an extra special burn with soothing sounds. 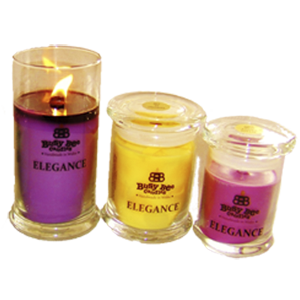 Available in three sizes including the gorgeous Large Elegance Scented Candle that really makes a statement.